Jordan Peele’s Us, his follow-up to Get Out, will hold its world premiere at this year’s SXSW Film Festival. Peele asserted himself quickly as a key voice in the modern horror community with 2017’s Get Out. Now, all eyes are on his next movie, which is another horror offering in the form of Us, which looks to be a visual and horrifying cinematic event. Those lucky enough to be in attendance at SXSW this year will have the chance to see it before anyone else. While the full SXSW movie lineup hasn’t been revealed just yet, the festival got the ball rolling by revealing that Us will headline their opening night programming on Friday, March 8. Specific details on the screening, such as a time and what venue the movie will be screened at, were not revealed at this time. Janet Pierson, Director of Film for SXSW, had this to say in a statement about the new Jordan Peele movie. This bodes well both for those who are attending SXSW this year and for horror fans. Last year, A Quiet Place also held its world premiere at the very same festival and that turned out pretty well. 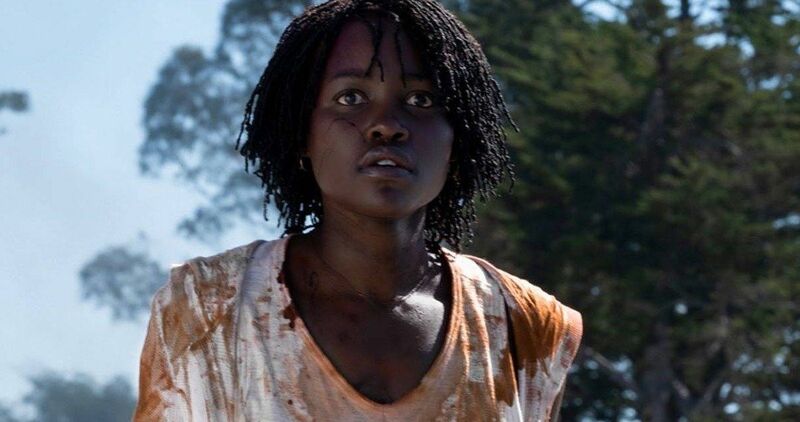 Not that anyone was doubting Jordan Peele’s ability to bring his A game for his sophomore directorial effort, but this does serve as an encouraging development. It also means we only need to wait a couple of months before hearing the first reactions to Us. The first trailer for Us debuted on Christmas Day and it promises to be a visual feast for horror lovers. The movie sees a family on vacation with some friends, only to find themselves in a real-life nightmare when they come up against violent doppelganger versions of themselves. As he did with Get Out, Peele serves as both the writer and director and opted not to put himself in front of the camera. Instead, the cast includes Black Panther stars Lupita Nyong’o and Winston Duke), with Shahadi Wright Joseph, Evan Alex, Elizabeth Moss and Tim Heidecker also along for the ride. Get Out was a breakout success, earning $255 million at the box office, working from a very tiny $4.5 million production budget. The movie also earned Jordan Peele an Oscar Best Original Screenplay and was also nominated for Best Picture, ultimately losing out to Guillermo del Toro’s The Shape of Water. Will Us be able to capture that same level of success? We’ll know soon enough. The full SXSW Film Festival feature lineup is set to be announced on January 16, with the rest of the lineup to be announced on February 6. SXSW film festival takes place in Austin Texas March 8 through 17.